Dyamond Jones is currently a senior at Carlisle High School. She is a member of National Honors Society and National English Honors Society. She loves being outdoors, volunteering, and turkey sandwiches. 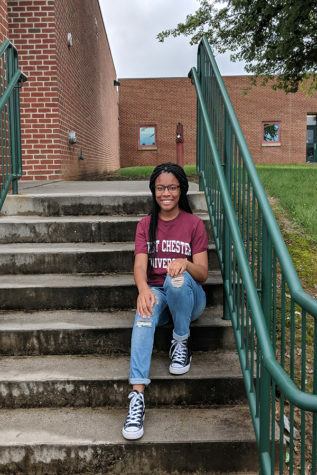 Dyamond plans to further her education next fall with a major in nursing. She is very excited to be a part of the Periscope staff for the first time!